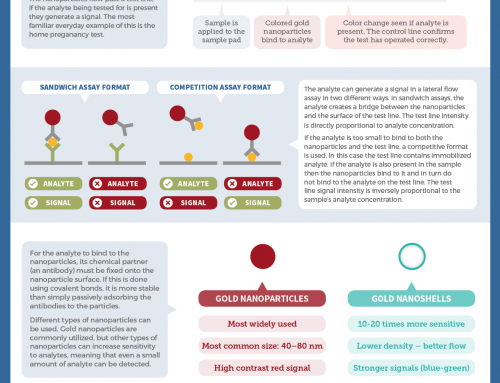 For the fourth in the analytical chemistry series, we turn to mass spectrometry. 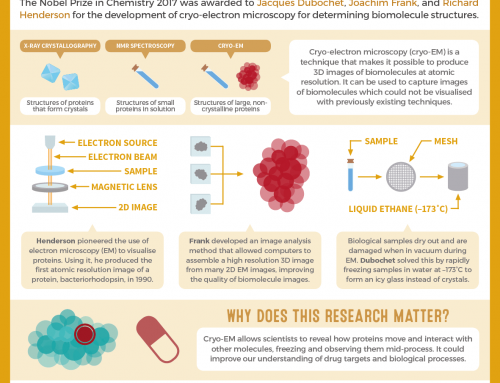 So far, we’ve looked at how chemists can determine the presence of particular bonds present in molecules with infrared spectroscopy, and how they can gain information about the structure of molecules using hydrogen and carbon nuclear magnetic resonance. 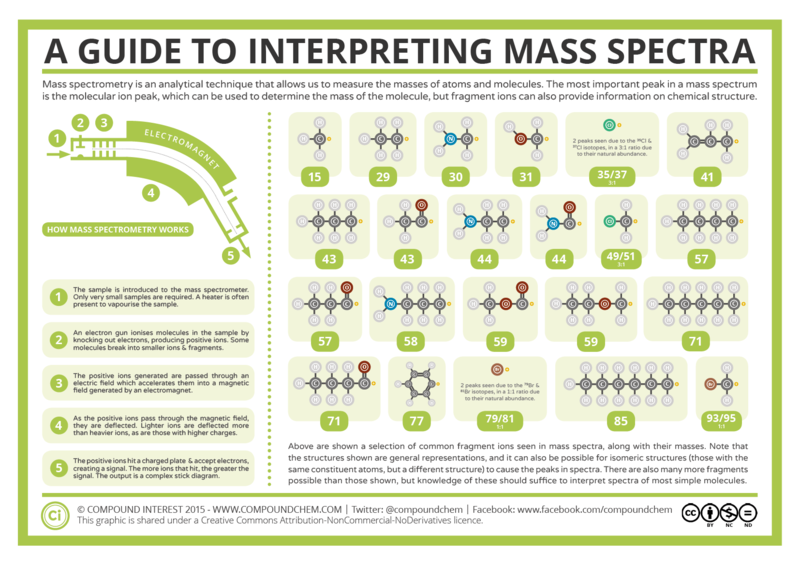 Mass spectrometry allows us to measure the masses of atoms and molecules, and also obtain information about their chemical structure. Before we talk about interpreting spectra, let’s discuss how they are generated in the first place. First, we need to generate ions from our sample. A small amount of sample is injected into the mass spectrometer, then it is ionised using an electron gun. The beam of electrons the electron gun generates knock electrons out of molecules of the sample, creating positive ions. In some cases, the positive ions generated can fragment further, producing a mixture of smaller positive ions and neutral molecule fragments. Most of the ions generated have a single positive charge, though some can have more. Once the sample has been ionised, it is accelerated through an electric field before being passed through a magnetic field generated by an electromagnet. The positively charged ions are deflected as they pass through this field, with the magnitude of the deflection dependent on the mass/charge ratio of the ion. Lighter ions are deflected more, whilst heavier ions are deflected less. Ions with a larger charge are also deflected more. The mass spectrum is run under a vacuum to prevent the presence of anything other than the ions being tested. 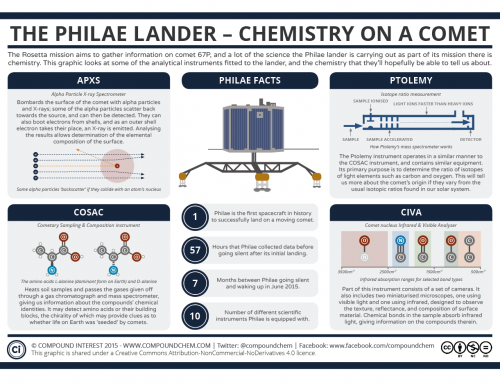 This looks pretty complicated, and you might wonder how on earth chemists can glean anything useful from it. In fact, chemists won’t try to assign every single peak in this spectrum – rather, they’ll look for characteristic peaks. Chief amongst these is the molecular ion peak. The heaviest ion shown on the spectrum is likely to be the molecular ion (though peaks can appear higher than the molecular ion peak, for reasons we’ll discuss shortly). This tells us the mass of the molecule in question, which can be of great use in identifying it. The other peaks in the spectrum are caused by the fragmentation of molecular ions. Usually, they’re the result of a single bond in the molecular ion breaking, forming smaller positive ions and neutral fragments. The neutral fragments, being uncharged, are not detected in the mass spectrometer, but the smaller positive ions are. Most molecules can break up in a number of ways, and the range of different possible fragment ions reflects this. The different heights of the different peaks in the spectrum is a reflection of the varying stability of the ions formed. Those that are more stable have higher peaks than others. The graphic shows a range of different fragment ions that can be produced by organic compounds; it’s worth noting that fragments that are isomeric with those shown can also be produced (i.e., they have the same number and types of atoms, but have a differing structure). 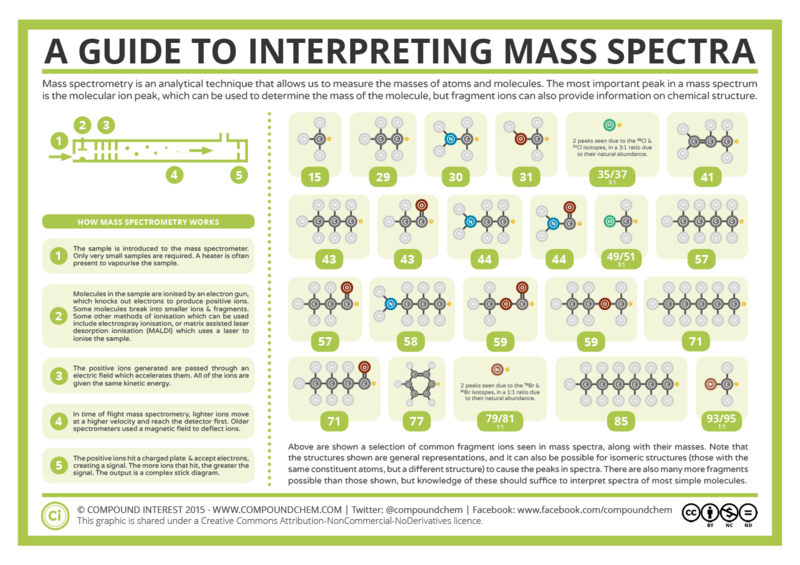 All organic molecules have different mass spectra, owing to varying fragmentation, allowing analysis of them to help identify them. Another quirk of mass spectra is the results we get when we have atoms of elements with isotopes of varying abundance. An isotope is an atom of an element which differs only in the number of neutrons its nucleus contains. Most elements have isotopes, but some, such as chlorine, have more than one isotope with a significant natural abundance. Chlorine can have atoms with a mass of 35, or a mass of 37. 75% of all chlorine atoms are 35-Cl, whilst 25% are 37-Cl. What effect does this have on mass spectra? Well, with molecular ions or fragment ions that contain chlorine atoms, peaks can be seen at two different mass values owing to the significant abundance of the two isotopes. These two peaks will be in a 3:1 ratio, reflecting the percentage abundances of the two chlorine isotopes. This characteristic feature can be used to easily identify organic compounds containing chlorine. A similar effect is seen for bromine-containing compounds; bromine has two isotopes, 79-Br and 81-Br, in a roughly 50:50 ratio, leading to two peaks being seen for the same fragment at a 1:1 ratio. As always, this has been a brief overview, and is (to an extent) simplified so it’s hopefully understandable as an introduction to the topic. For more detail on how molecular ions fragment, check out the further reading links below. 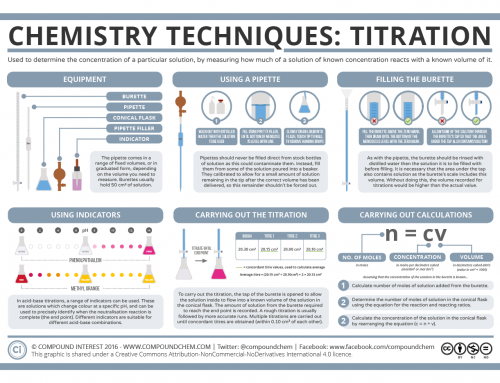 Edit 28-05-2016: As the new chemistry A level specifications now focus on time of flight spectrometry, I’ve adapted the graphic to focus on this technique in the explanation section. 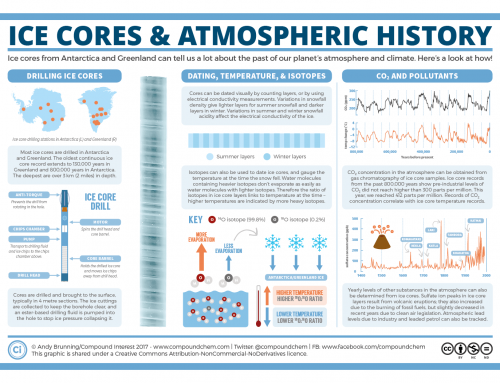 You can see this edited graphic below, and download the PDF here.